Uppersia Iran Travel blog: How to visit Iran in 7 days? How to visit Iran in 7 days? 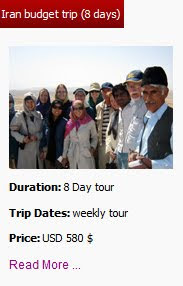 So you only have 7 days off from work and you have decided to visit Iran? On the other hand, you might have heard that Iran is the land of variety and you wonder if it is possible to visit this country in a week or not. Tehran, the capital of Iran, is the city of amazing museums, Qajarid monuments and modern life. Don’t leave this city without visiting the National museum of Iran and the wonderful Golestan Palace (world heritage site). 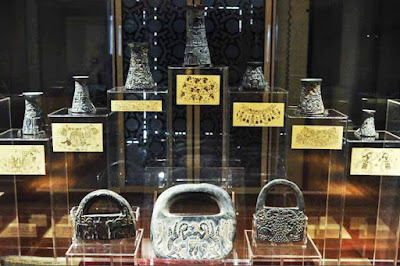 Iran jewels Museum, Contemporary Art museum and carpet museum are also great places to visit in Tehran. 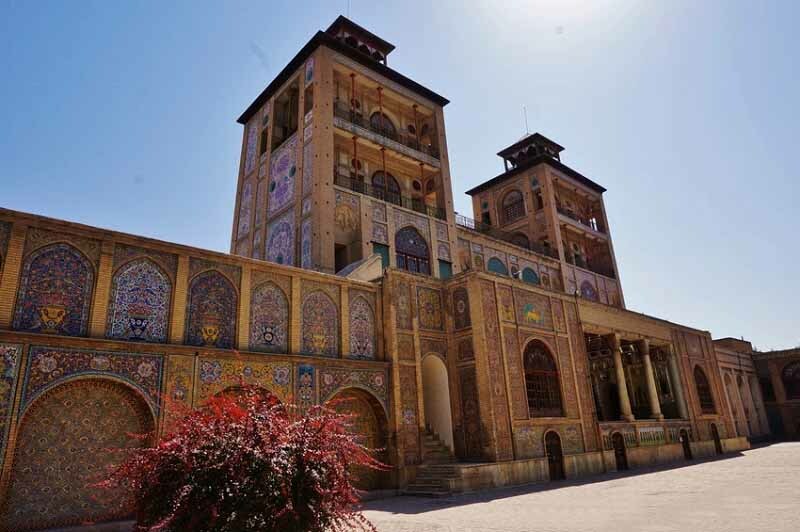 Fly to Shiraz in the morning and spend your day visiting Vakil complex, including the magnificent Vakil Bazar, Karimkhan Castle and Vakil Mosque. The great botanical Eram Garden or Hafiz tomb are great places to visit in the afternoon. Don’t forget to have a great Iranian ice-cream or Faloodeh while you are in Vakil complex. 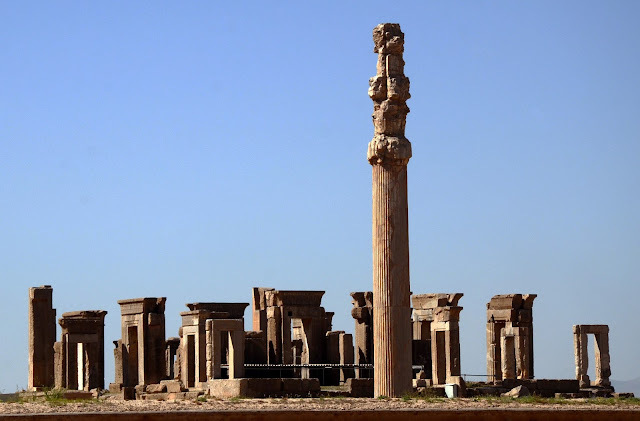 Visiting Persepolis (world heritage site), necropolis and Pasargadae, the glorious remains of Achaemenid era would take you a whole day and visiting these ancient gems would be the best part of the tour, as many travelers believe. 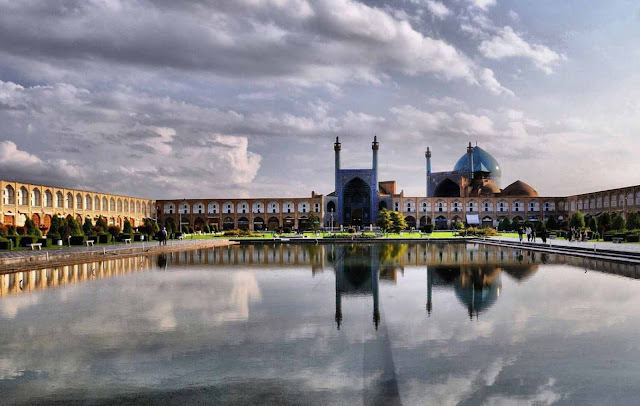 Isfahan, known as the city of Safavid monuments and turquoise tiles, would be the third city you visit in Iran. Visit Naqsh- e Jahan Square (world heritage site) and the royal Sheikh Lotfollah Mosque, Imam Mosque and Ali Ghapoo Palace, located around it. The next day is spent on exploring the cobblestoned alleys of the old Armenian district, called Jolfa and the stunning Vank cathedral. Don’t forget to get a good Armenian coffee while you are in Jolfa. Drive back to Tehran and get ready for your departure flight. 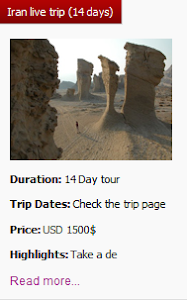 Iran Salam trip is one of the most popular tours of Uppersia that includes visiting the most wonderful highlights of Iran in only 7 days. 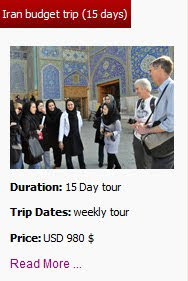 This tour usually gives a general overview to the visitors and leads to next Iran tours. Iran North by Northwest tour by Uppersia. Food and drinks to try in Isfahan. 4 things to experience in Varazane Desert. 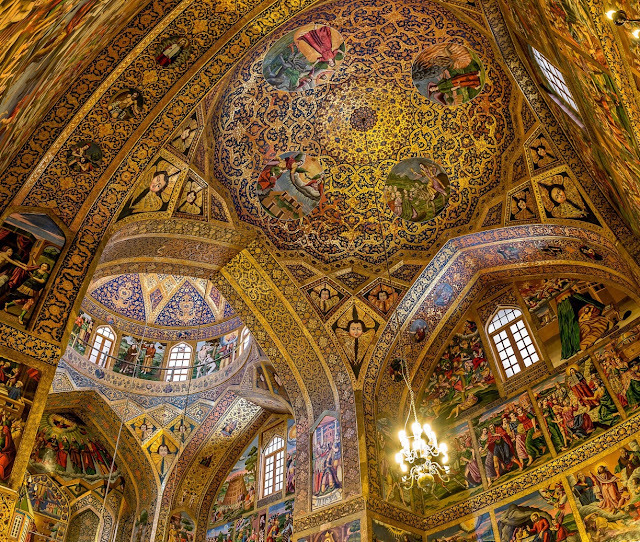 Explore Persian Gulf on an Iranian cruise tour. Iran Visa for US nationalities. Nowruz; the mystic Iranian new year ceremony. Samanu, the Iranian sweet of Nowruz. Top locations for photography in Iran. 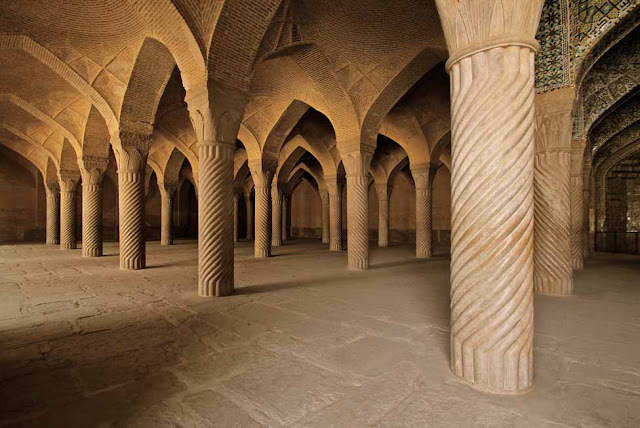 6 places you must visit in Kashan. Foods and drinks to try in Shiraz. 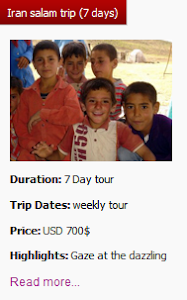 Travel to Iran on budget. The ancient Zoorkhaneh ritual in Iran.